There are a lot of trade markets in New Zealand for Tonga – but actions need to take place to open these markets through plans and commissioning of a Trade Commissioner for Tonga to achieve these goals. A member of Tonga’s Council in NZ – Melino Maka spoke to Radio Tonga from Auckland and said the Government needs to act on these issues. He says there are opportunities for farmers in Tonga to grow their plantations and not only export them to Tongans in NZ, but also to larger markets that can help them earn a lot of revenue. Maka says many of the agricultural produce needed by foreigners in NZ are imported from Asian Countries such as Vietnam and the Philippines, but why not Tonga. Radio Tonga News understands that a Trade Commissioner was appointed in the past but several conditions led to cancellation of the move. Maka also spoke of the 25th anniversary of the Pasifika Festival which was attended by thousands of Tongans in NZ and 5 businesses from Tonga showcasing their traditional dances, costumes, products and others. He said, this is a success for Tongans and Pacific Islanders in NZ to that they uphold their culture. 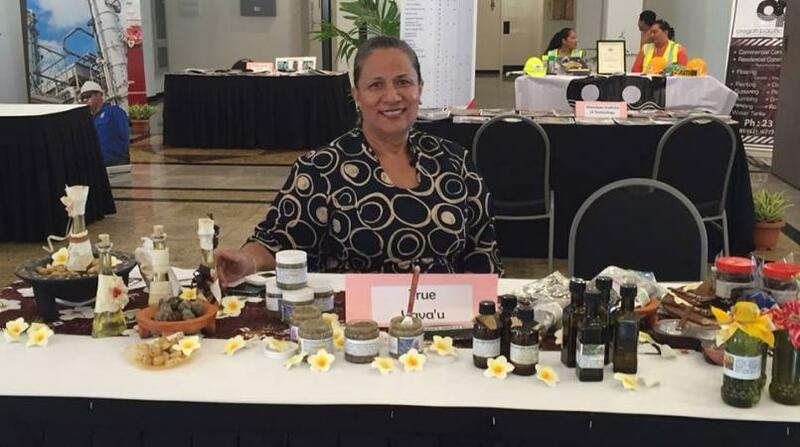 Tongan companies including Kenani Estate, True Vava’u, Tonga National Youth Council and South Pacific Mozuku were represented at Pasifika Festival.